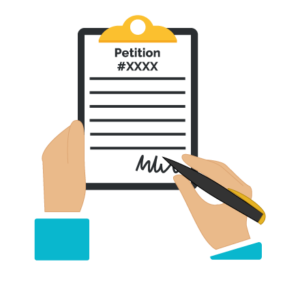 Sign TODAY!! 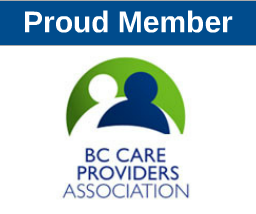 the Link to the Petition that was started to bring our voice to BCCNP Board Members who passed the motion to increase our fees again. Here is the link: Sign the Petition !